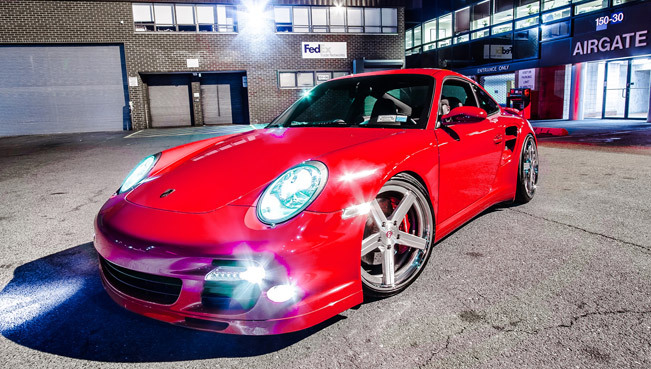 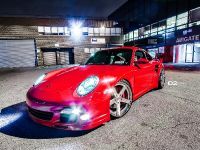 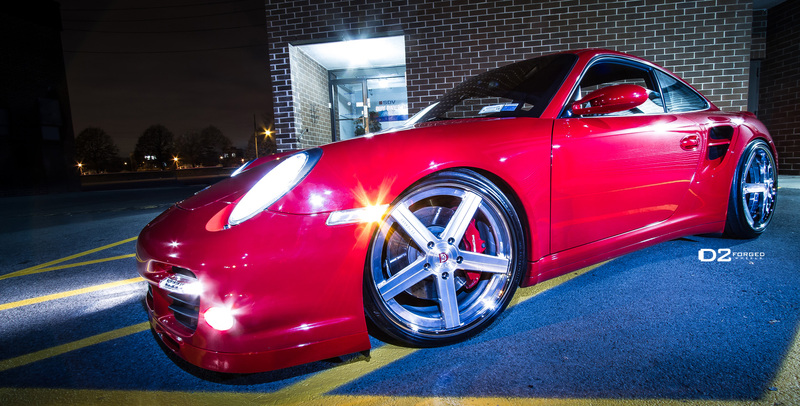 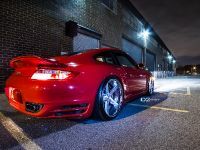 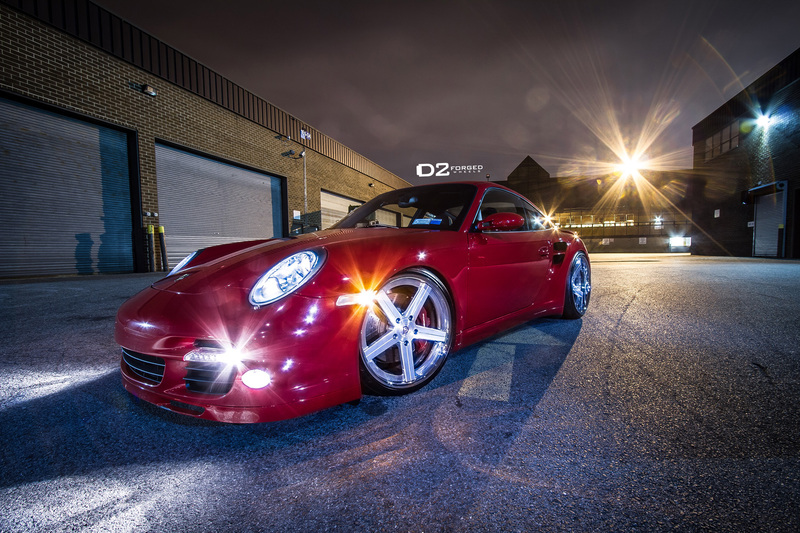 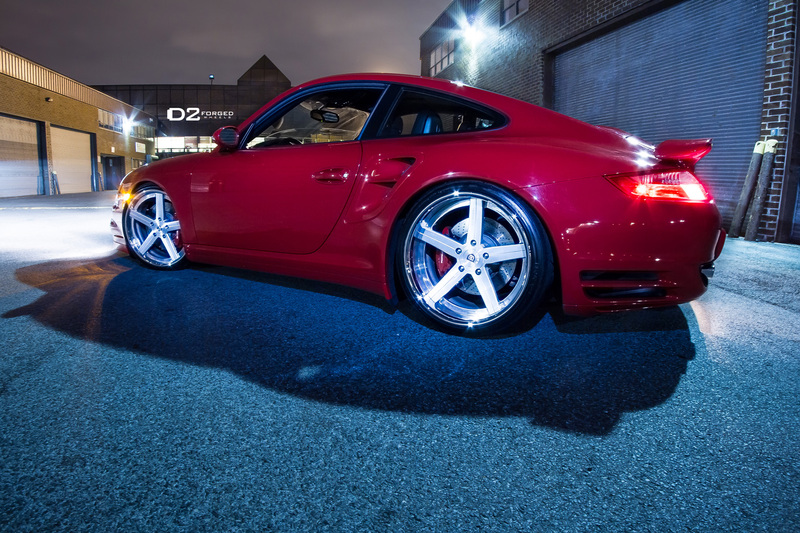 D2Forged Porsche 997 Turbo CV2 comes to bring more excitement in our lives in the cold winder days with its exuberant red skin and its thirst for speed and acceleration. 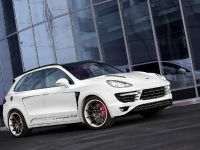 The Porsche will take your breath away with its 500 horsepower (370 kW) which it draws from its six-cylinder 3.8 liter boxer engine. 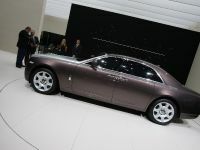 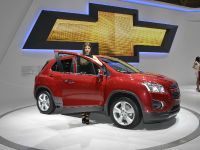 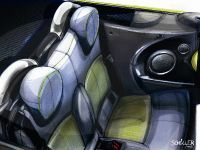 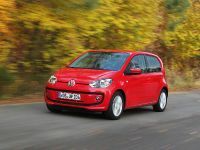 The unit is mated to a manual seven-speed PDK dual-clutch gearbox. 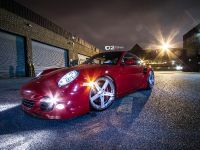 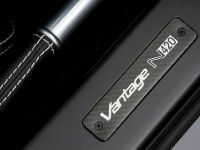 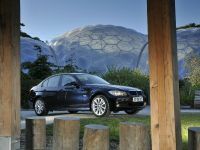 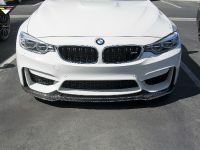 The vehicle also includes sport-chrono package, featuring the availability of an electronically controlled launch-control and an overboost-function for temporary increasing the turbo-pressure. 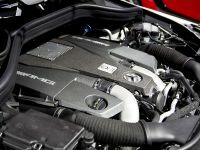 Therefore whit this amazing amount of horsepower it is no wonder that this "red dragon" accelerates from 0 to 100 km/h in just 3.4 seconds. 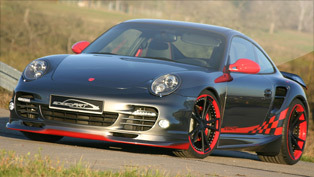 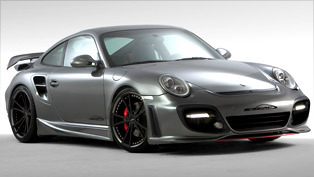 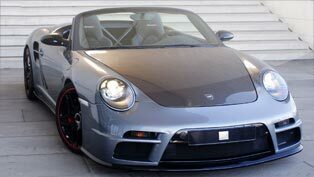 The top speed reached by the 997 Turbo is 194 mph (312 km/h). 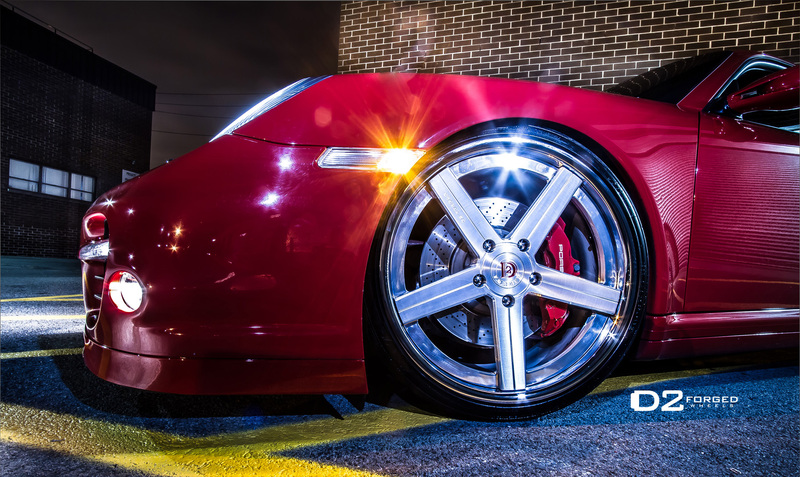 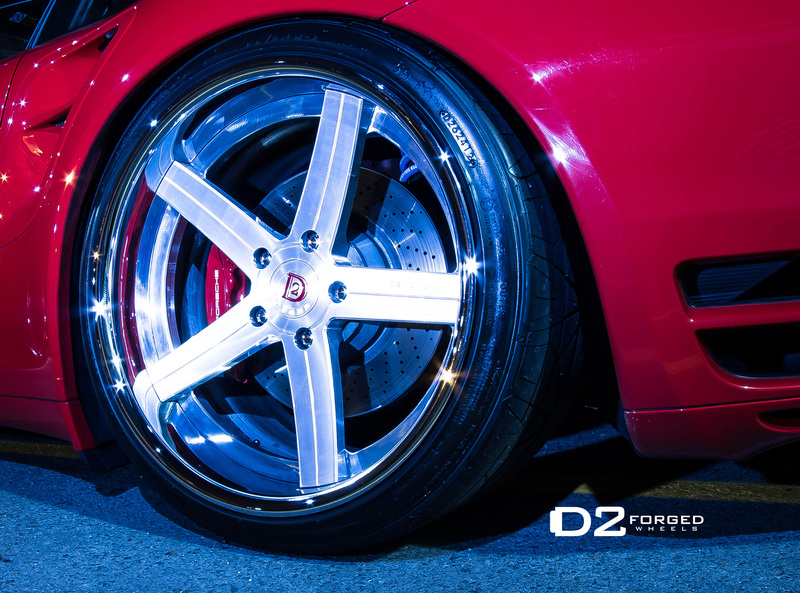 What specialist from D2Forged have done on it in order to make it even more special, is to give it concave, custom finished D2Forged CV2 Brilliant Brushed Cleared Wheels. 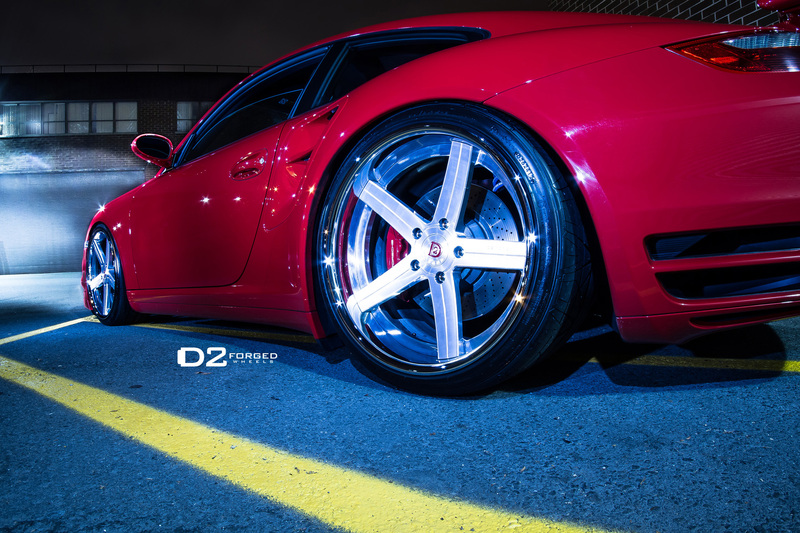 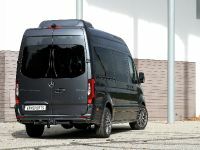 The size used for the front is 20×9 with tires in size 245/30/20, and for the rear - 20×13 with tires in size 345/25/20. 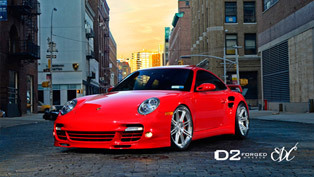 The shallow concave front and rear is obvious as well as the Red D2 cap.